Air conditioning is an essential home comfort, and units are found in approximately two-thirds of all homes in the United States. However, the luxury of air conditioning comes with a big price tag. 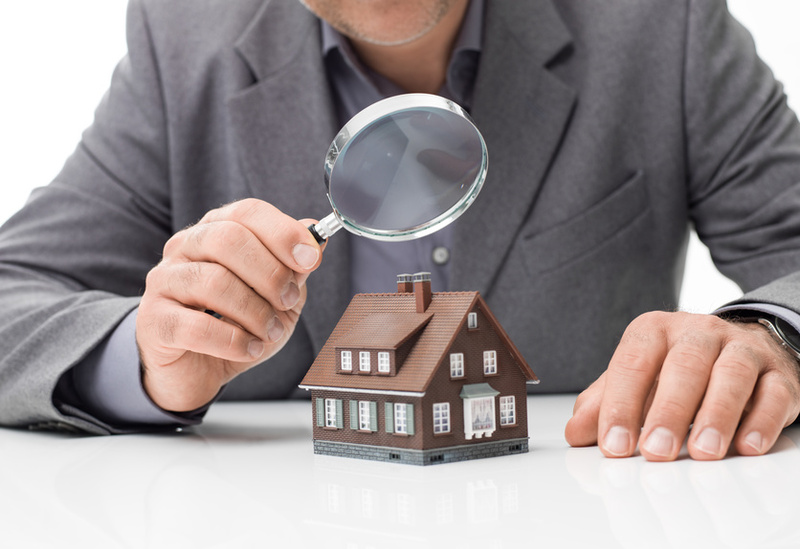 Homes that experience extreme weather conditions are constantly using their HVAC systems, and many homeowners see severe spikes in their heating and cooling bills during long periods of inclement weather. If you’re tired of shelling out the extra money for your electric bill every summer, it may be time to consider the benefits of switching to a high-efficiency air conditioner. 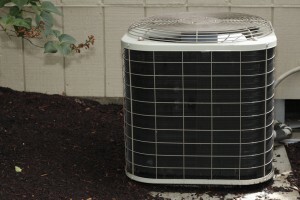 Air conditioners are one of the biggest energy hogs. In fact, heating and cooling systems account for about 48% of the energy use in the typical U.S. home. Energy prices continue to rise, and therefore so will your electricity bill. Switching to high-efficiency air conditioners can help reduce the electricity usage of your heating and cooling services by 20% to 50%. Experienced professionals suggest that your air conditioner should have a Seasonal Energy Efficiency Ratio (SEER) of at least 12. These ratings are a ratio of how much cooling is produced by the amount of electricity used. Most old heating and cooling systems have a SEER of 10 or below, while some of today’s high-efficiency models have ratings as high as 23. These models utilize new technologies that allow a consistent airflow with less temperature swings, and can stop and start on demand. High-efficiency air conditioners typically need less maintenance than an older model, as the machines are typically under a lot less stress. This extends your air conditioner’s operation life, meaning you won’t have to spend more money down the road.